Kurdpa Agency: A young Sanandaji guy was arrested by intelligence forces in the city of Divandarreh. 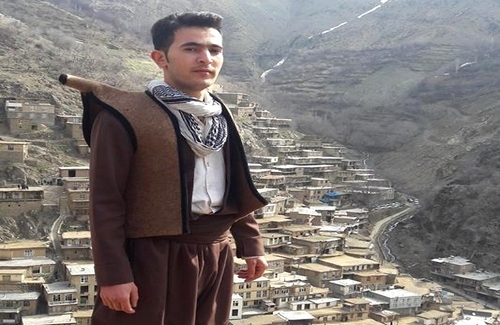 According to a report from the Kurdistan Press Agency, a young Kurdish man, Afshar Fathi, a 26-year-old, son of Ahmad, who was from the village of Tangi Sar, Javarovud district of Sanandaj was detained in the city of Divandarreh. According to an informed source, intelligence forces arrested this Kurdish youth without legal permission 10 days ago and transferred to an unknown location. This source added that his family's effort to get information about thier son's fate is ineffective so far. This Kurdish youth have arrested by intelligence forces in "cooperating with one of the Kurdish opposition parties of the Iranian government.